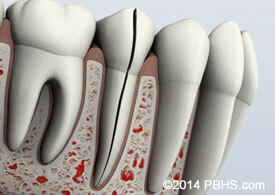 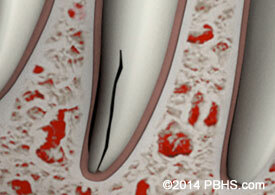 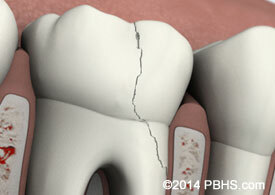 A vertical root fracture begins at the root and extends towards the chewing surface of the tooth. 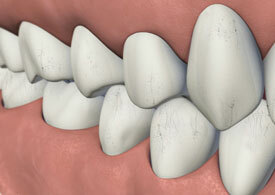 Unfortunately, they show minimal symptoms and may go unnoticed. 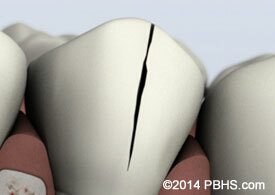 Unfortunately, teeth with vertical root fractures generally have a poor prognosis and usaully require an extraction.